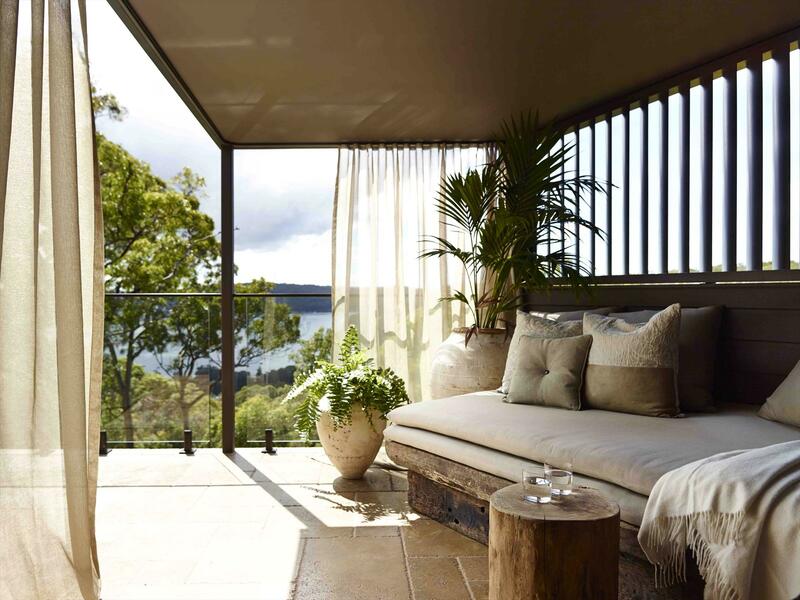 Australia's most intimate and luxurious guesthouse is positioned in a secluded bushland setting for an extraordinary, quintessential Australian holiday. 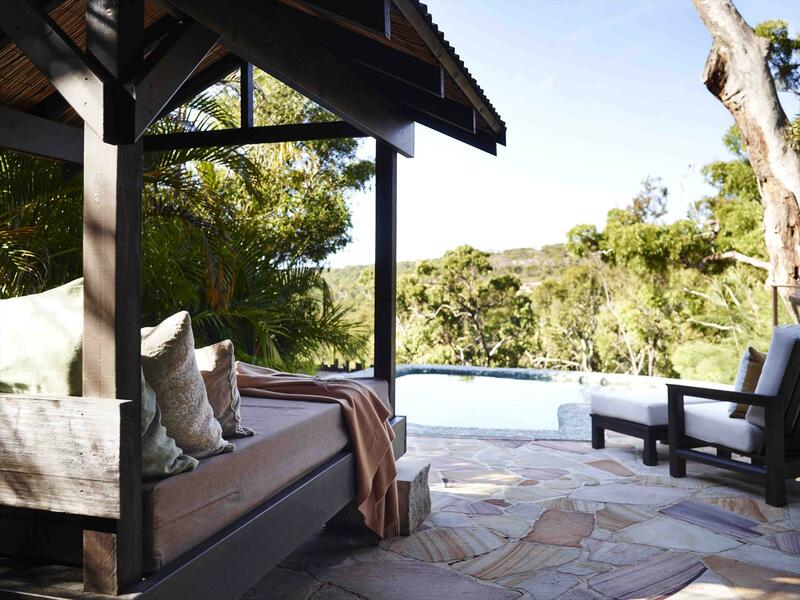 The property is set high on the escarpment above Pretty Beach, in the Bouddi National Park. Hidden amongst bushland and surrounded by some of the most breathtaking beaches of the New South Wales coastline, Pretty Beach House is a stunning luxury lodge accommodation you cannot miss. This adored holiday escape is sought after by guests far and wide for the world-class dining, luxurious pavilion accommodation, Australian native bushland setting with butler service and all-inclusive tariffs including all dining, open bar, mini-bar, WiFi and welcome Indigenous ceremony included. 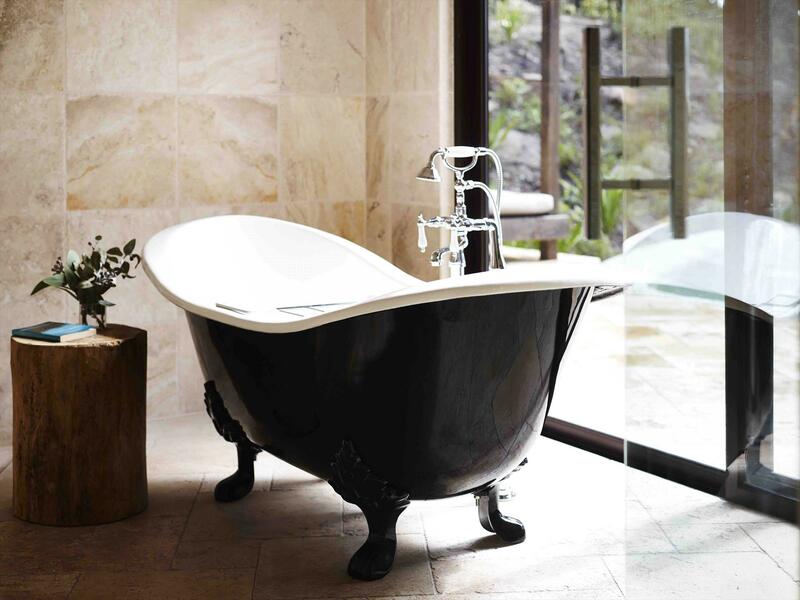 Live lavishly at Pretty Beach House and treat yourself further to in-house beauty and massage treatments by Bouddi Spa using Australian Botanical products from LI'TYA range. For those seeking adventure take a guided tour of the breathtaking Bouddi National Park, sailing, fishing or other bespoke optional extras. Cross the Sydney Harbour Bridge and follow the signs to Chatswood until you get onto the Pacific Highway. At Wahronga take the F3 Freeway towards Gosford & Newcastle. Take the exit signposted to Gosford / Woy Woy / Terrigal & Australian Reptile Park. At the fourth set of traffic lights (Kariong Hill) turn right into Woy Woy Road. It is well signposted. Follow Woy Woy Road for approx 12 km - you will cross over the railway line at the bottom of the hill. At end of this road (which is Rawson Road then becomes Allfield Road) turn right into Blackwall Road (at traffic lights). This becomes Memorial Avenue - turn left at the roundabout. Memorial Avenue then becomes Maitland Bay Drive, goes over the Rip Bridge and becomes Daley Avenue. Approx 8 kms along turn right into Wards Hill Road (Liberty Petrol Station on right & signposted to Wagstaffe & Killcare). At the end of Wards Hill Road (stop sign) turn right into The Scenic Road (signposted to Hardys Bay and Wagstaffe). Follow The Scenic Drive as it winds its way down through the hairpin corners to Hardys Bay. The Scenic Drive changes into Araluen Avenue and then Highview Road is just before it reaches the Bay. will occur a cancellation fee of one night only per room cancelled. Cancellations 14 - 0 days prior to arrival will be charged the full room rate for all cancelled nights. arrival during peak periods the room rate for all cancelled nights will be charged. Bavyiew Pavilion boasts king bed, heated plunge pool, private deck, fireplace, heated flooring and private day bed. Pavilion rates include accommodation (double), breakfast, lunch, dinner, morning and afternoon teas, snacks, non alcoholic beverages, a considered selection of alcoholic beverages and daily-guided bushwalks. Hideaway Pavilion boasts a larger split level living space, king bed, heated plunge pool, private deck, fireplace, heated flooring and a private day bed. Pavilion rates include accommodation (double), breakfast, lunch, dinner, morning and afternoon teas, snacks, non alcoholic beverages, a considered selection of alcoholic beverages and daily-guided bushwalks. Treetops features a generous king bedroom with lounge, tv, mini bar, separate dressing room, deluxe bathroom with freestanding copper bath and a gas firepit on verandah with beautiful bay and escarpment views. 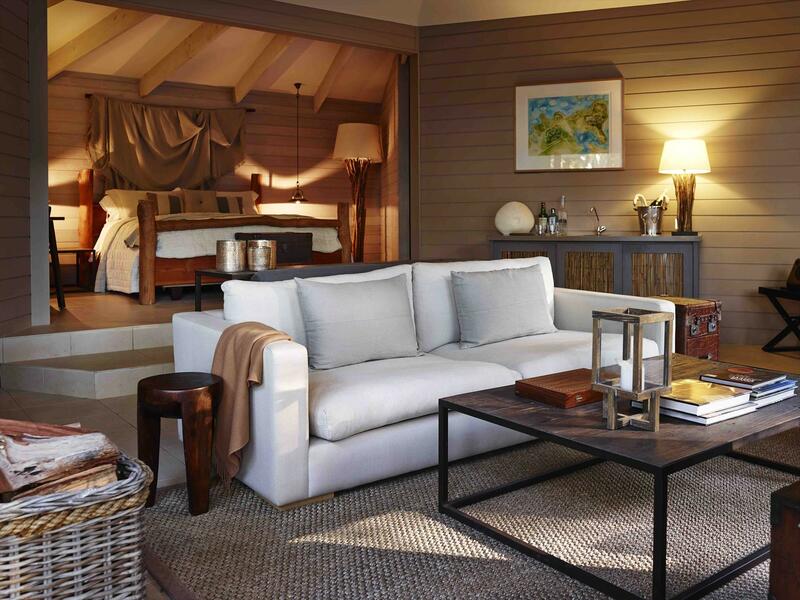 Interiors and unique bespoke soft furnishings are inspired by the colours and textures of the surrounding forests and landscape. The Retreat is the largest pavilion and is spread over 2 levels. The Retreat boasts king bed downstairs with luxury bathroom, heated plunge pool, private deck, fireplace, separate living space upstairs, second bathroom, heated flooring and a private day bed. The Retreat rates include accommodation (double), breakfast, lunch, dinner, morning and afternoon teas, snacks, non alcoholic beverages, a considered selection of alcoholic beverages and bushwalks.